Come in and experience what sets us apart for yourself. 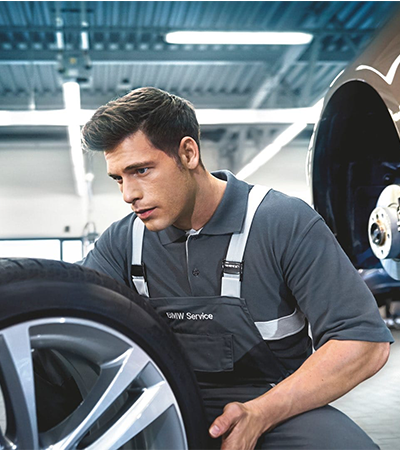 Visit the South Motors BMW service center today. 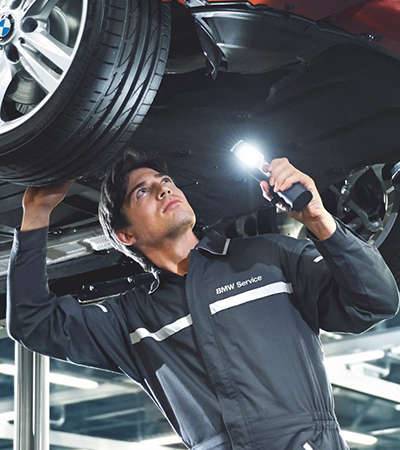 All of the techs employed at South Motors BMW are BMW certified. That means they’ve been trained to work on all BMW vehicles with maximum efficiency and effectiveness. BMW believes in continuing education, which is why all BMW certified techs receive additional training both online and in person on a yearly basis. Our techs also have extensive experience working on vehicles from other manufacturers. If you go to one of the many independent shops in the Miami area, there’s no telling what sort of training (or lack thereof) the mechanics might have. Bring your car into the South Motors BMW dealership today for any auto repair need you may have. Our friendly and knowledgeable techs are standing by to assist you. 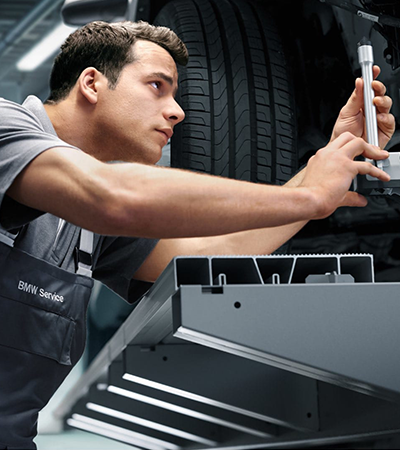 If you need maintenance, repairs, tires or body work, come into the South Motors BMW service center today. You can make an appointment online using our easy-to-navigate website. We look forward to being there for you. We proudly serve drivers in Miami, Kendall and elsewhere in South Florida.